There may be about 32,000,000 deaf people living in the world today, depending on how the term is defined. The land of Afghanistan has changed hands several times ever since people first began living there 50,000 years ago. It was controlled by Persians, Greeks, Indians, and Kushans until it was conquered by Muslim Arabs in the 600s. This caused Islam to spread to Afghanistan, replacing Zoroastrianism, an ancient religion and political system. Unfortunately, the country has been poor and war-beaten for generations. Deaf people live anywhere in Afghanistan. They are not grouped in any particular region or city. Afghanistan is a third-world country. Only 28% of adult Afghans can read and this makes reaching the deaf even more difficult since they obviously cannot be reached with audio resources. It is also a very poor nation. Shootings, bombings, and other attacks are fairly common. In fact, the life expectancy in Afghanistan is 40 years for men and 41 for women. 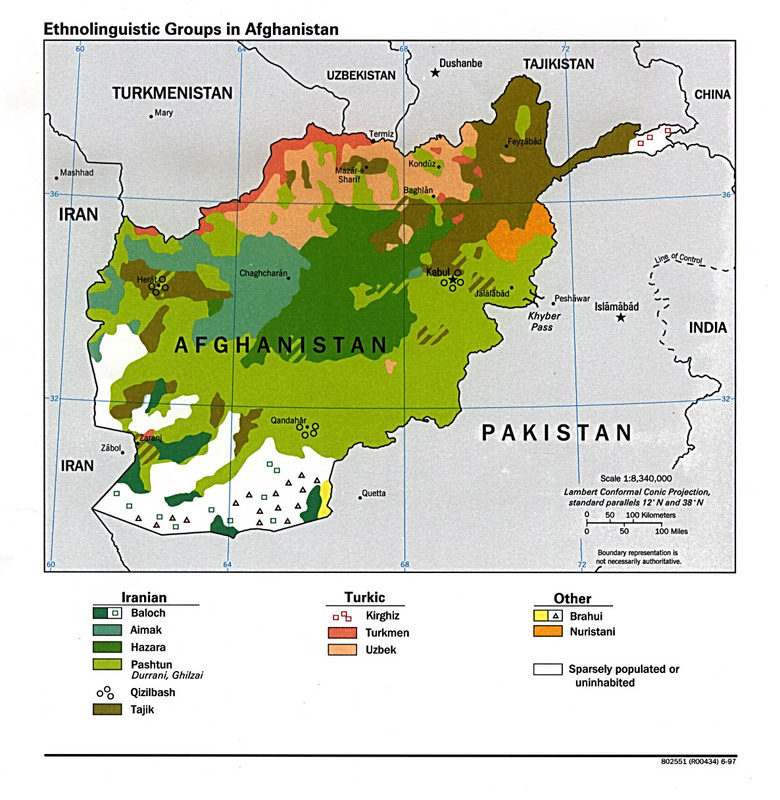 Afghanistan is virtually all Muslim. 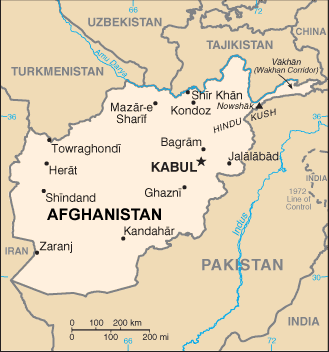 In fact, the full name for the country is the Islamic Republic of Afghanistan. Muslims follow the teaching of Muhammad, who lived in the 6-7th centuries in Saudi Arabia. They believe in one God, whom they call Allah (Arabic for "the God"). At judgment day, all people will be judged for their deeds and, if their good works outweigh their bad, then Allah will welcome them into paradise. If not, then they will be sentenced to eternal hell. In order to obtain salvation, they must follow the five pillars of Islam: prayer five times a day, fasting from dawn to dusk during the month of Ramadan, giving to the poor, and, if possible, a pilgrimage to Mecca, to be done at least once in their lifetime (Hajj). Regarding Jesus, they believe that he was a prophet, but that his teachings are inferior to those of Muhammad. The people of Afghanistan need peace. It is a dangerous, war-beaten country. In addition, they need freedom; especially women, whose rights are greatly limited. Another need is for education. The literacy rate is extremely low, making it difficult to reach them with the Gospel, especially for deaf people, since audio resources cannot be used. * For poverty to be reduced. That healthcare, food, clean water, etc. will be available. * For Christians in Afghanistan to be protected, as the nation has a high persecution rating. "Afghanistan" New World Encyclopedia. N.p., 27 Aug. 2012. Web. 17 May 2013. .
Bosworth, C. E. "Pillars of Islam." Def. 14. Dictionary of Religions. 1 ed. New York City : Facts on File, 1984. Print. Clifford, Mary Louise. The Land and People of Afghanistan. New York: Lippincott, 1989. Print. "Deaf Afghan." 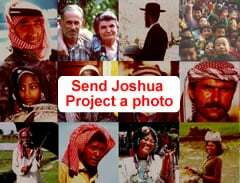 PeopleGroups.org. N.p., 16 May 2012. Web. 18 May 2013. .View Deaf in all countries.